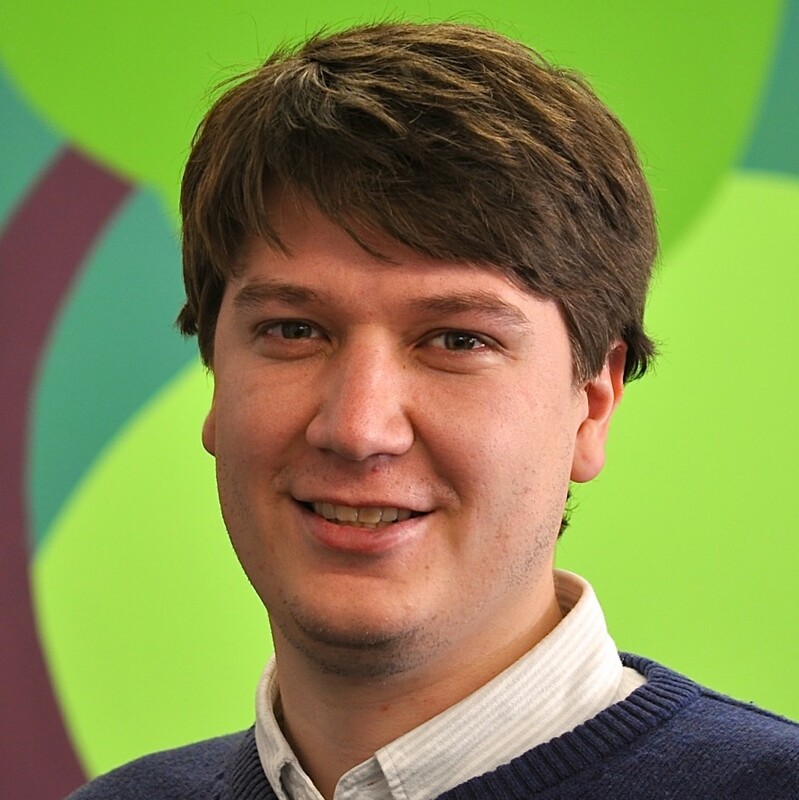 George is the User Acquisition Manager at Hopster, the chart-topping kids TV & learning app used by over 500,000 families. His experience spans growth and user acquisition roles across a number of startups in the US and the UK. Beyond his more defined marketing role, George has been seen working across product development, customer support and creative.